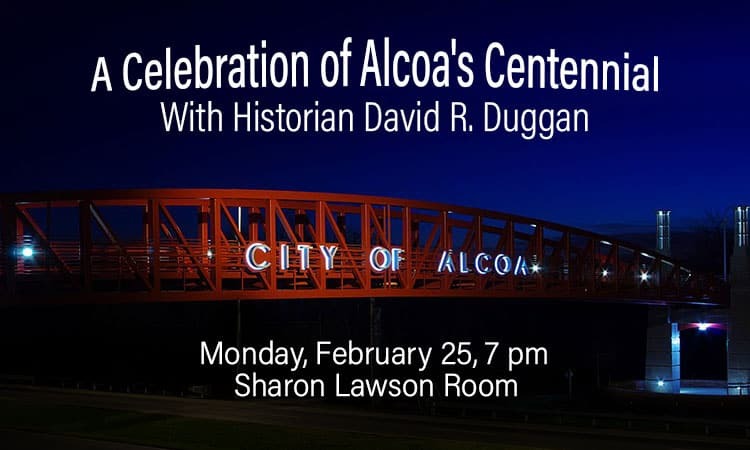 Judge Duggan, lifelong resident of Alcoa and Historian for the City of Alcoa, will talk about the birth of Alcoa 100 years ago, the factors that led to ALCOA’s decision to locate here, the incorporation of the City, the establishment of the school system, the community that arose, and reveal personal reminiscences. 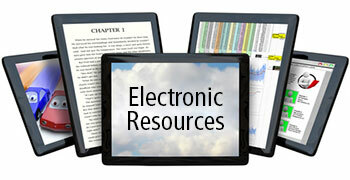 Open to the public, this program is hosted by Blount County Public Library, located at 508 N. Cusick Street, Maryville. For further information about library programs or services, call the library at (865) 982-0981 or visit the website at www.blounttn.org/197/Public-Library.